These days the terms good and God seem synonymous. We believe what’s generally accepted as good must be in line with God’s will. Generosity, humility, justice?good. Selfishness, arrogance, cruelty?evil. The distinction seems pretty straightforward. But is that all there is to it? If good is so obvious, why does the Bible say that we need discernment to recognize it? 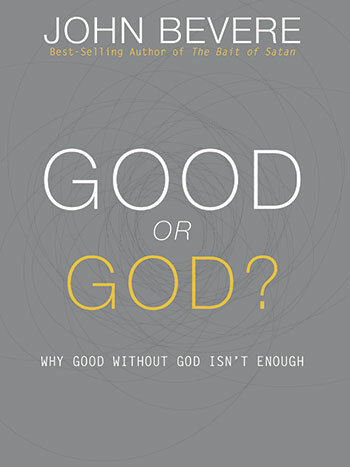 Good or God? isn’t another self-help message. 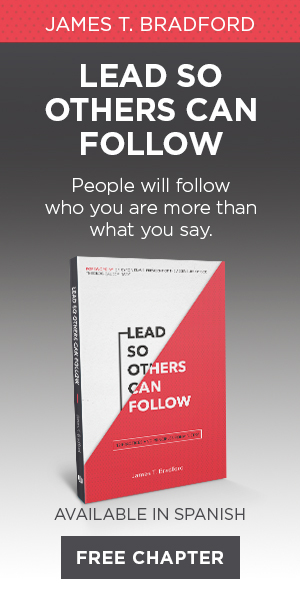 This book will do more than ask you to change your behavior. It will empower you to engage with God on a level that will change every aspect of your life. John Bevere and his wife Lisa are the founders of Messenger International. A minister and best-selling author, John delivers messages of uncompromising truth with boldness and passion. His desire is to support the local church and resource leaders regardless of location, language, or financial position. To this end, his resources have been translated into over 90 languages, and millions of copies have been given away to pastors and leaders worldwide. When he’s home, John tries to convince Lisa to take up golf and spends time with his four sons, daughter-in-law, and grand babies.